When working with clients, large and small, we often find it’s useful to use free software that enables collaboration. 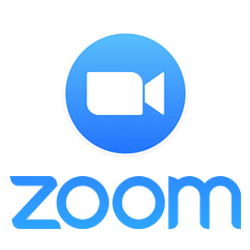 Software for file sharing, telephone/video conferencing, task management and screen sharing are just some of the tools we use. While we do suggest using certain software products if our client favors an alternative product we will happily use that instead. Here’s a peek at some of the tools we use to collaborate and get work done. Dropbox is a free service that allows you to put your files in a shared folder on your computer and share those files with your team. 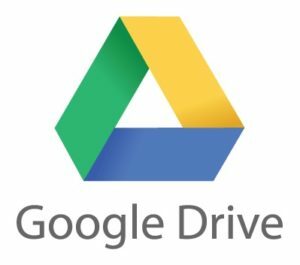 You also have access to all of your shared documents on the Dropbox website. (Often referred to as “cloud storage”.) This is very useful if you’re sharing large files (too big for email) and working on shared documents. The free tier of Dropbox only offers storage up to 2 GB so the first paid tier is a good option at $9.99 / month for 1 TB. 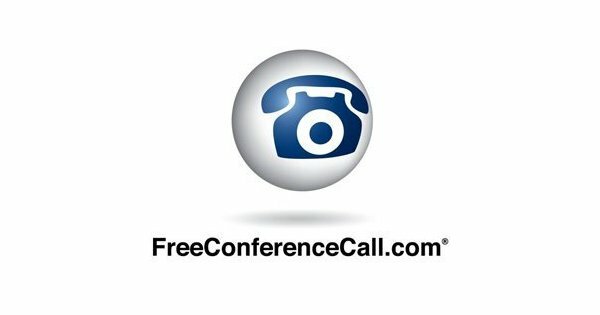 FreeConferenceCall.com is a free service that allows multiple people to dial into a shared line via phone or computer. It’s easy to host a call and email invites to participants. Also, when video conferencing, there is a screen share option which is very useful. 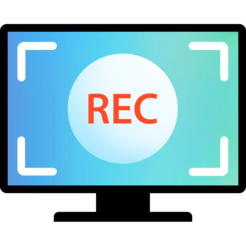 The free version also includes recording audio from the call. 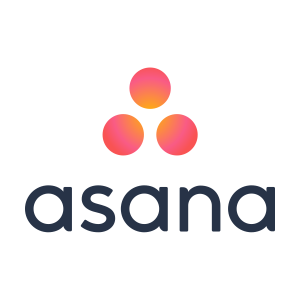 Trello Alternative: Asana. Very similar to Trello in functionality but different visually. Both these products are great for collaboration and they do similar things so take a quick look at both and decide which is easiest to use yourself. Premium versions of Trello and Asana are available and offer more features. It’s often necessary to take a screen grab of your browser window and share it with someone on your team. If you use the Chrome browser then you’re in luck. This free Chrome browser plugin is one of my favorite collaboration tools. The icon resides in your menu bar (upper right-hand corner of Chrome) and with a click your entire window gets captured (including scrolling down to the bottom of the page). 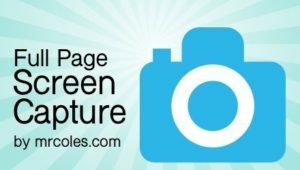 You can download the screen grab as an image file .jpg or pdf. Windows, To take a screen grab press the Ctrl+PrtScn keys and then open a graphics program or word processing program and press Ctrl+V to paste. Mac, To take a screen grab press the Command+Control+Shift+3 keys and then open a graphics program or word processing program and press Command+V to paste.